The CEO of Sphery talks about her next big project, along with the future of Exergames. 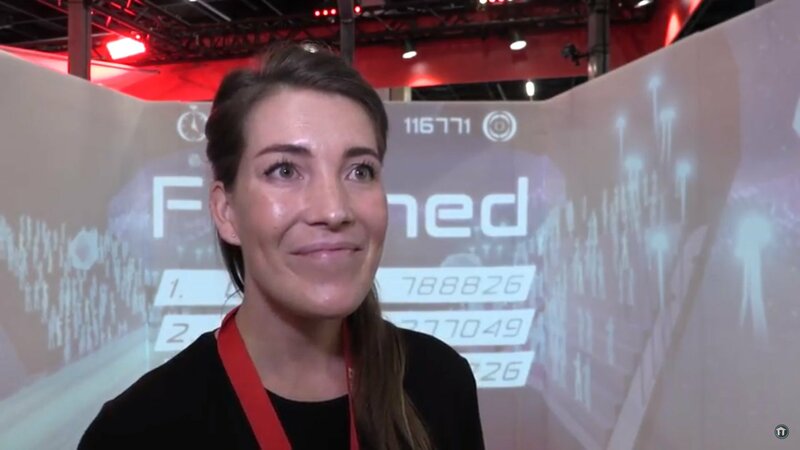 Anna Lisa Martin-Niedecken, the CEO of Sphery spoke with our own Greg Burke about the Exercube, a new way to play and exercise simultaneously. The Exercube is a life-sized cube the players stand in while playing games, getting completely immersed in the world. More significantly, the Exercube forces players to use a full range of physical motions during gameplay, similar to that of the Wii and Xbox Kinect. This provides a unique way to exercise without having to cut back on gaming. In the interview below, Martin-Niedecken talks about what the Excercube means for the future of games for health, along with the many challenges that come with trying to implement such a product into the living room of an average consumer. The Shacknews staff continues to make moves to get you the hottest gaming and tech takes, so there's a lot more content for you to consume. Check out the Shacknews and GamerHub.tv YouTube channels for all of the things you may have missed and stay tuned for even more.